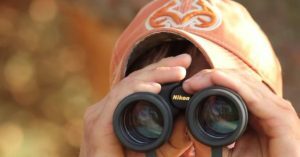 If you’re a birdwatcher or hunter, binoculars are a primary tool. You might find economy bins with okay performance, but sometimes you want to step up and buy a quality package without skimping. Serious birdwatchers and hunters don’t suffer poor quality for long. One of the crowd-tested favorites is Nikon’s Monarch 7, which are premium binoculars priced between economy and the nose bleed section. 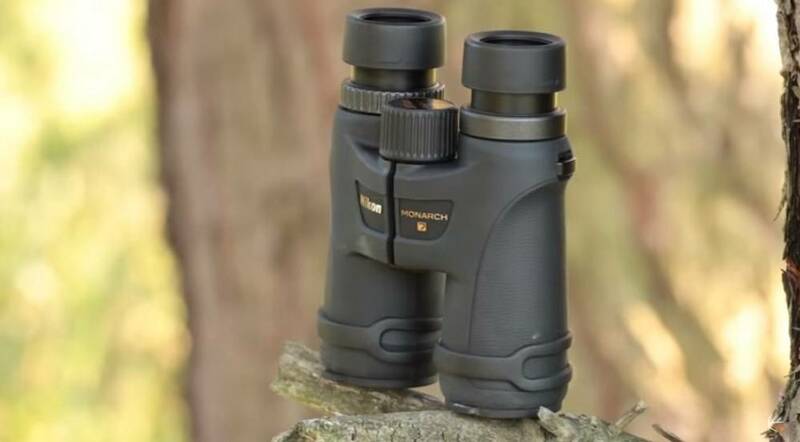 You deserve to have high expectations at this market level, so let’s see what makes the Nikon Monarch 7 8×42’s so popular and if they measure up. The Nikon Monarch 7 8×42 is made for bird watching. The wide field of view (FOV) of the 8×42 version is perfect for sweeping a landscape for targets. The image delivers extreme clarity and brightness, and operates well in low-light situations like pre-dawn and twilight. They are solidly constructed and rugged, with well-machined and precise controls. The Monarch 7 is the next step up from the Monarch 5, a well-regarded economy model by Nikon. The 7’s optics are broadly of higher quality than the 5’s, perform better in low light conditions, and feature a wider FOV. 8x Magnification — The magnification of these bins is optimal for scanning the horizon. You can handhold without a mount, too. Extra-low Dispersion (ED) glass — This premium glass reduces chromatic aberration, which brings pinpoint detail and rich, faithful color rendition to the view. The glass doesn’t eliminate distracting outlines in bright light, but greatly reduces the phenomenon. Multilayered Optical Coatings — Nikon applies anti-reflective film to light transmission surfaces to make the image very bright. Roof prism — The Monarch 7 uses a roof prism configuration normally reserved for high-end equipment. This design helps keep the unit compact and lightweight. Dielectric Coatings — Phase-correcting coatings are used to balance the natural split beam of a roof prism design. This enhances contrast and color, which makes image detail pop. One of the first things you notice when looking through the Nikon Monarch 7 8×42 is the wide FOV. You can lift these glasses and immediately see your target, instead of spending frustrating moments searching as with a higher powered bin. The FOV is a full 420 feet (128m) at 1000 yards (305m), so you can see nearly as wide as you can see far. This extra-wide view brings you right into your surroundings with high clarity and accurate colors. It’s a fun bino. You’ll have a hard time finding a bigger FOV in field glass, whatever the price. This is probably the Nikon Monarch 7 8×42’s standout feature — especially since its optical advantage was reduced after Nikon recently added ED glass to the lower-priced Monarch 5. These 8x’s will focus up to 8.2 feet (25m) away, which is closer than most wildlife will let you get. It isn’t a magnifying glass, but it will let you examine a stray bird that hops close. Low-light performance is another highlight of these bins. The large 5.3mm exit pupil and 42mm objectives soak up every available ray for a brighter image. The binoculars offer sharp contrast and detail before the birds get up, and after most have gone to roost. Nikon’s Monarch 7 8×42 is well-balanced and have good ergonomics, which makes them easy to hold steady. The center focus adjustment is conveniently placed and rotates smoothly. The eye relief is enough to suit most eyeglass wearers, showing the entire FOV without having to mash your eye against the cup. Not that you wouldn’t want to: the multi-setting click-stop eyecups are comfortable and can be adjusted to the viewing distance you prefer. The roof prism design helps make these 8x binos fairly compact at 5.6 inches (14.2cm) long by 5.1 (13cm) wide. They weigh 1.43 lbs (22.9oz), average for this magnification. PRO TIP: Though touted as being lightweight, these binos can get heavy over a long session. Check the included neck strap to make sure it’s comfortable, or find one that is. Nikon offers a good warranty: a sign the construction is dependable enough to avoid too many returns. The 8×42’s housing is rubberized polycarbonate armor reinforced with fiberglass, which keeps the weight down and makes the unit strong and easy to grip without slipping. Birdwatchers go out in all weather, and these binos can take it. They’re waterproof and can be submerged to 3.3 feet (1m) deep, and sealed with dry nitrogen gas to prevent fogging. Just wash them off if they get muddy. 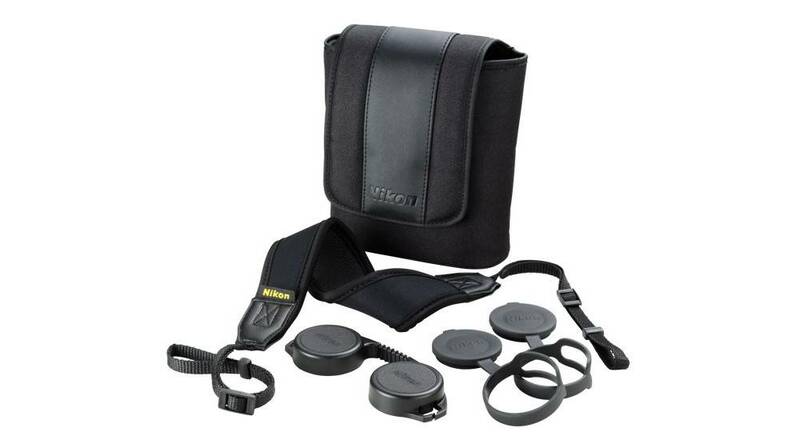 The Nikon Monarch 7 8×42 is packaged with a carrying case, neck strap, and lens caps — none of which particularly pleases its customers. The carrying case is soft and inconsequential for the price: many would prefer one that is hardened to protect the binoculars. Enough users consider the neck strap to be thin and uncomfortable to attract online acrimony. And the stiff eyepiece caps don’t stay on. Moving on to better things, Nikon does cover the Monarch 7’s with a Limited Lifetime Warranty against defects in material or workmanship. It’s good protection, just be sure it’s valid. PRO TIP: Nikon doesn’t honor warranties on binoculars purchased from a reseller they don’t sanction. Some retailers post the Nikon warranty regardless — but be careful, or instead of a lifetime guarantee you could be buying a 30-day refund policy plus squat. It’s hard to go wrong with Nikon. You’re paying a premium, sure, but their equipment offers few surprises: it’s nice to know what you’re getting. 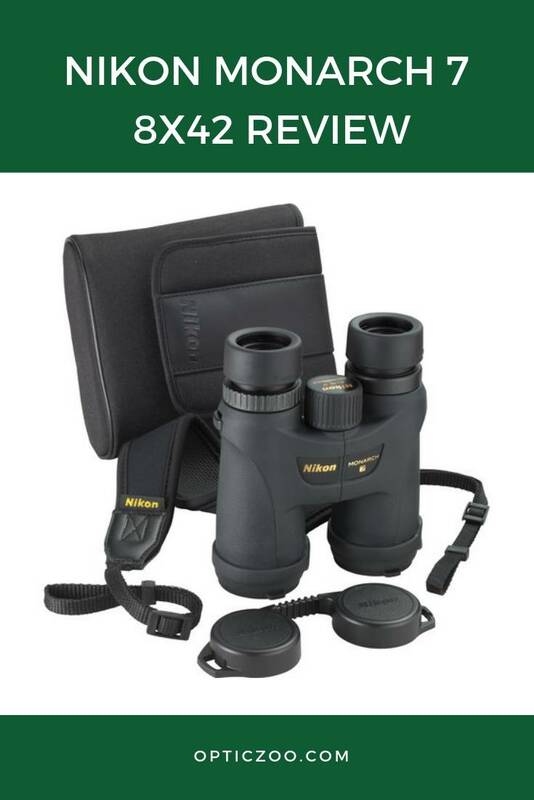 The Nikon Monarch 7 8×42 binoculars were made with birdwatchers in mind, and they perform very well for the purpose. 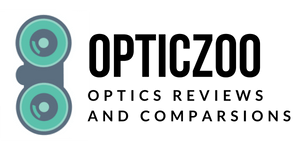 ED glass and multilayered optical coatings combine with a roof prism design to produce high optics in a compact and fairly lightweight frame. The large FOV lets you sweep the scene and focus on targets quickly and accurately. The 8×42’s operate in low-light conditions and have good focal range and easy-to-use controls. All this arrives in a durable unit that carries a lifetime warranty against defects. Nikon’s Monarch 7 is approaching venerable status after years of popularity. 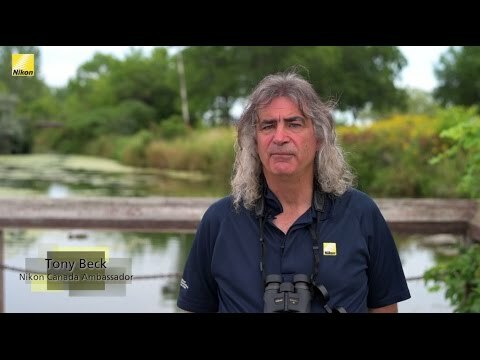 It has all the birdwatching basics of clear, high resolution optics, low-light capability, a rugged build, and great service. As an investment in your passion, the Nikon Monarch 7 8×42 is an excellent tool to help you enjoy the outdoors. Yes, it lost some ground to the Monarch 5 line when Nikon added ED glass to the cheaper model — an interesting move — but you can’t beat the 7’s FOV or the bright, accurate color, and you do get a bit better construction with the pricier model. They aren’t featherweight but their ergonomics make them comfortable. There isn’t anything here you aren’t paying for, but the Nikon Monarch 7 8×42 offers legit quality in a well-designed field glass. They’re one to check out if you’re in the market for superior optics tailor-made for birdwatching.